Check out the rest of this post for more details on brand new features of 4shared Desktop v3.3.0! 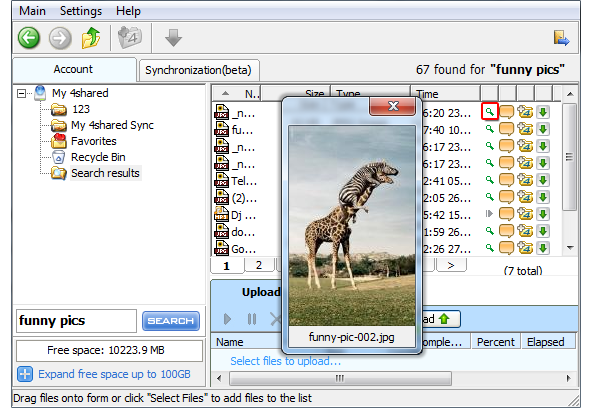 New integrated search function allows browsing ~30 millions of 4shared hosted files directly from 4shared Desktop window. This works much faster as you don’t have to use the main 4shared website. Just type your search request and be ready to view all the results right away! 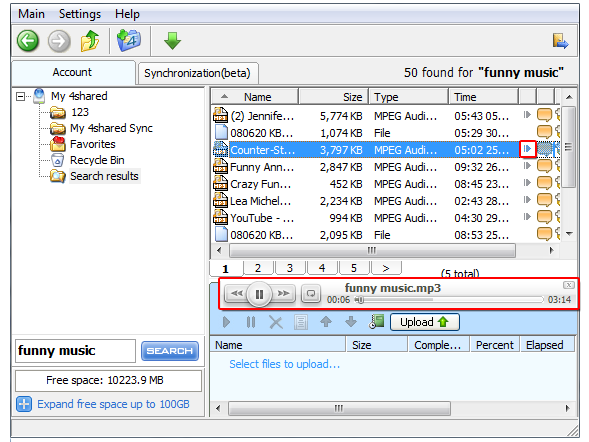 From now on 4shared Desktop is a 100% player for your files and other ones that can be found on 4hsared. You can also search for images and preview them too. You can do so by clicking on the “play” and “zoom” icons respectively. 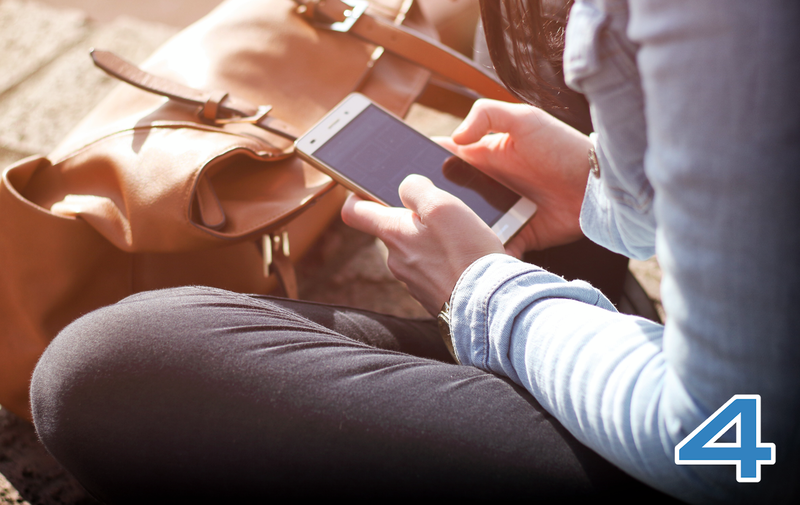 You don’t have to waste your time on visiting additional pages to perform these tasks anymore. This function currently works for music and photo content only. Besides being able to preview some of the search result items the new 4shared Desktop also allows to add any file you’ve found to your account and even download it to your computer. It’s been a while since the initial 4shared Desktop launch and 4shared team didn’t waste time. Since then, we have been translating 4shared Desktop into seventeen more languages. 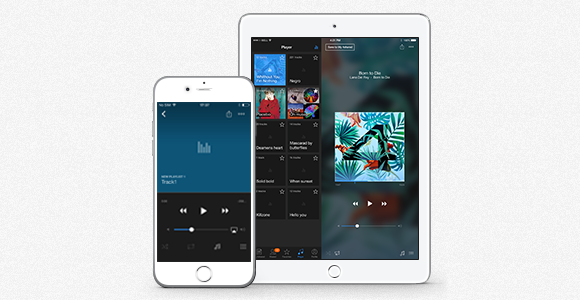 We now support French, German, Japanese, Chinese, Italian and much more. You can see the full list of languages, or change your language settings, from the language selector in the Settings tab. 4shared invites you to switch over and try out the new 4shared Desktop by visiting its official page and downloading the updated version. 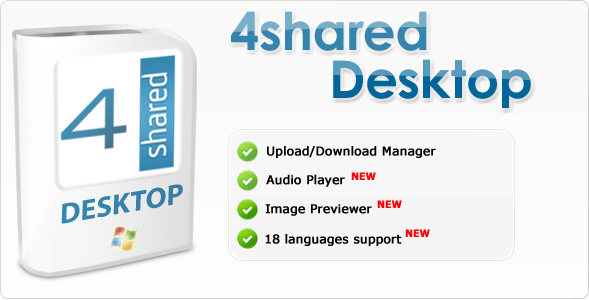 Download new 4shared Desktop now!